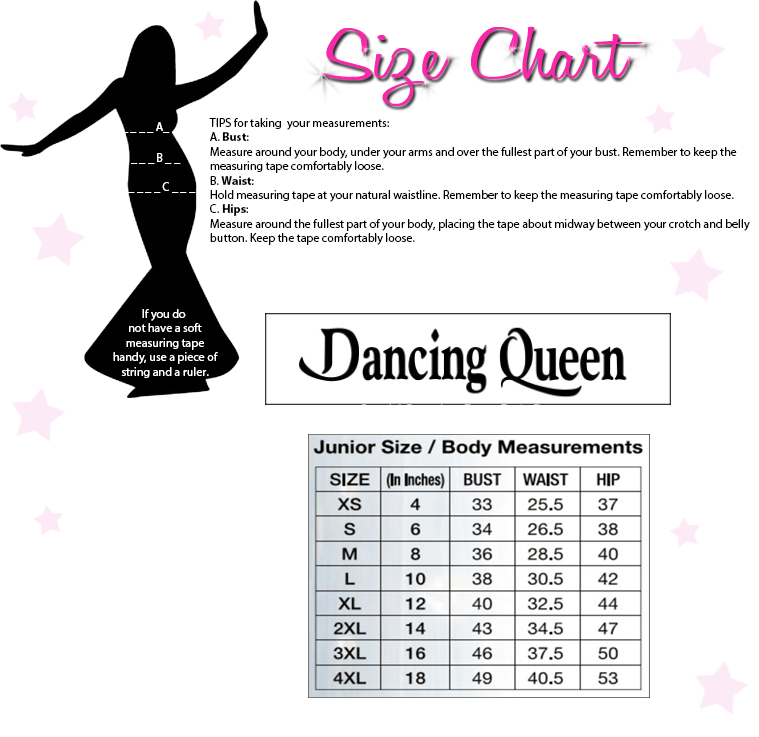 When you want a cute short dress, consider Dancing Queen 9080. This faux two piece short party dress has a beautiful lace bodice that is lined with jeweled floral trim. The flirty short tulle skirt is separated from the bodice with matching jeweled floral trim and an illusion panel that gives that appearance of a two piece dress with modesty coverage. 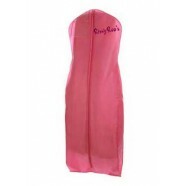 This is the perfect dress for your upcoming Sweet 16 or formal occasion.